Won his BOB number 30 !!!!!!!! Owned & loved by Camilla Johansson . 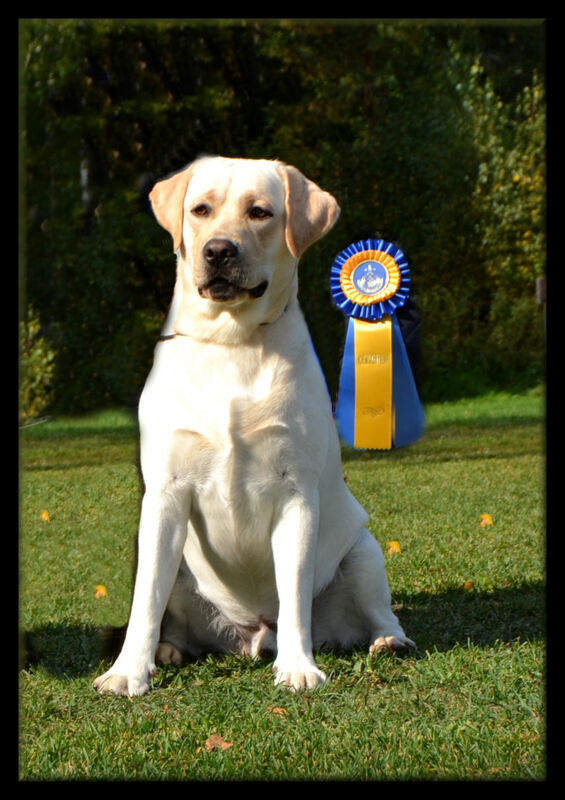 Tracking CH Smart Fellow´s Sticks Like Glue ´´Colby´´ CC WINNER !!! Tracking CH Smart Fellow´s So You Think ´´Tinky´´CACIB Winner !!! Owned & loved by Maria Grind . & Smart Fellow´s BOB breeders group !! BIG kiss & hugs to Camilla , Lena , Maria & The Smartis for a lovely day !! BOB puppy again today !!! And ther owners Ann-Marie & Gunilla well don ! !